This month I’m hard working on new heroines: Angel, Dark Elf (Drow), Succubus and other according to your voting. 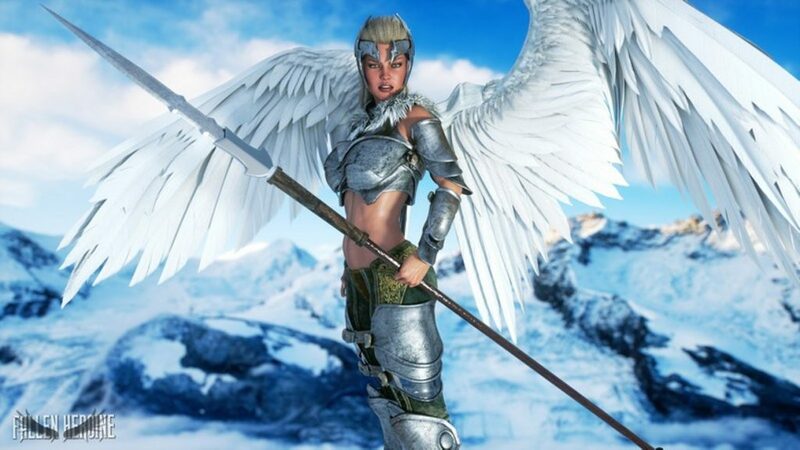 The last fantasy races poll has shown that it’s a right time for Mist the Valkyrie. She is one of the favorite daughters of Odin, who came to land of mortals to start a new war for the glory of her father and choice the most brave hero to become his woman. At your service, determined and fearless Mist the Valkyrie. Mist likes the true heroes!